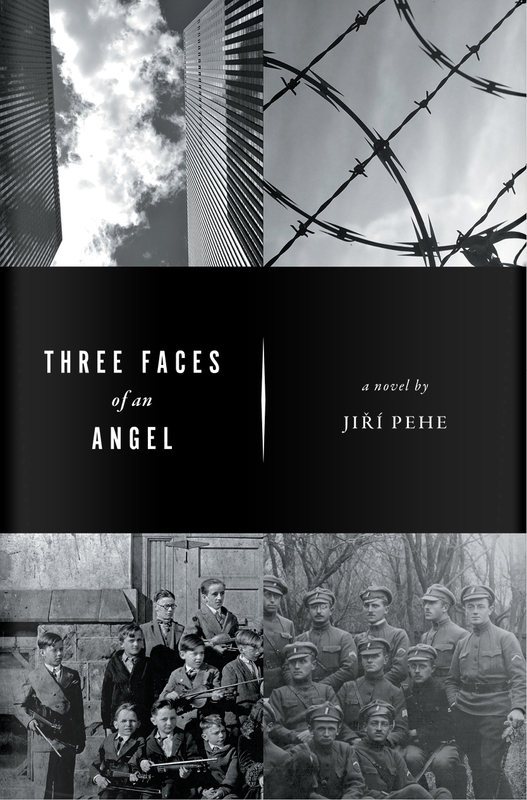 NYU Prague Director Jiri Pehe’s novel, Three Faces of an Angel, was chosen as one of the Europe’s “best indie novels” by British publishers for Reading Europe – a campaign against the so-called Brexit campaign. The campaign was featured in The Guardian and is one of many recently-launched programs led by UK artists concerned about what impact leaving the EU could have on British arts. Reading Now is led by Dedalus Books, an independent British publisher to promote novels from EU countries that have been translated and published by UK independent publishers. The list includes 49 titles and intends to “let the reader know the literature, history and culture of each country better”. 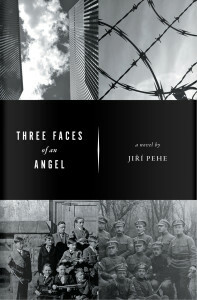 In addition to Jiri Pehe, authors on the list include Stefan Zweig (Austria), Eça de Queirós (Portugal) and Diego Marani (Finland). Read the complete article in the Guardian here. This entry was posted in Faculty, Prague. Bookmark the permalink.